This stylish floor standing bidet is from a collection of modern classic sanitaryware designed by Jasper Morrison, one of Europe’s most successful designers. The bidet is versatile and can be used in domestic and commercial applications. 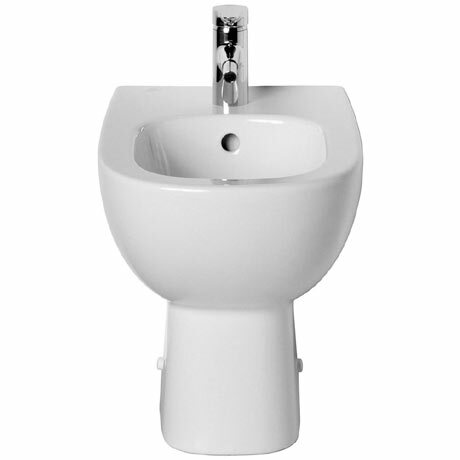 Manufactured from high quality vitreous china, the bidet features a single tap hole and integrated overflow. Dimensions: (W)360 x (D)540 x (H)400mm approx.